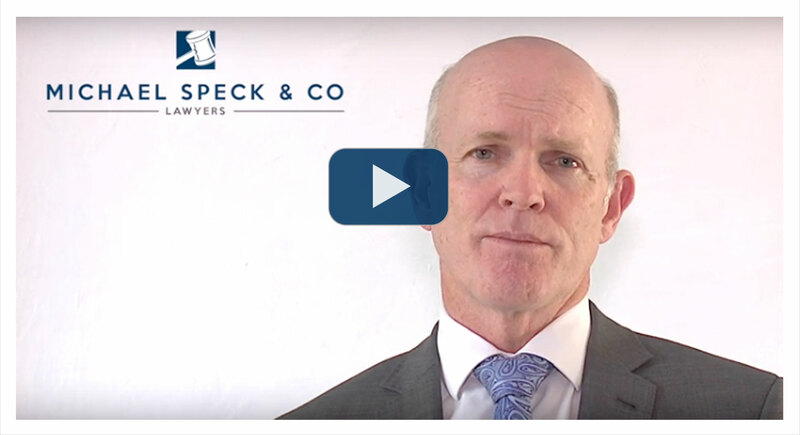 About Michael Speck & Co.
Why choose Michael W Speck & Co? 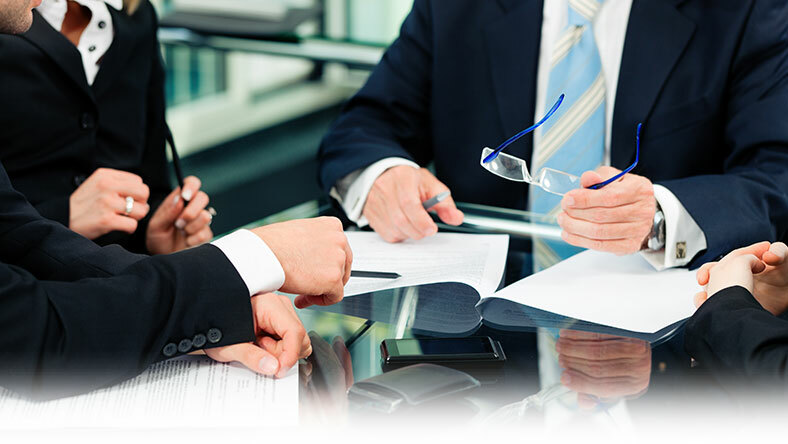 Who you decide to instruct as your lawyer is an important decision to be made by you. You must have confidence that your lawyers are both experienced and competent. You must have a lawyer you can trust. You can use the free first interview (in most cases) as a good opportunity to get to know us and decide whether you want to use Michael W Speck & Co.
At the outset we will reach a clear agreement with you, which is confirmed in writing, as to what assistance we are providing to you. We provide to you specific details of our fee structure and as accurate an estimate of the likely costs as we can, providing the circumstances. There will be no hidden costs (linked to Supreme Court Scale). We agree to not keep you waiting for any longer than 5 minutes for any appointment. If that does occur due to circumstance beyond our control, you will not be charged the same amount of time with your solicitor that you were kept waiting. Any telephone call will be responded to as soon as possible, and in any event, by the close of business on the following business day, you will not be charged for the cost of the call.